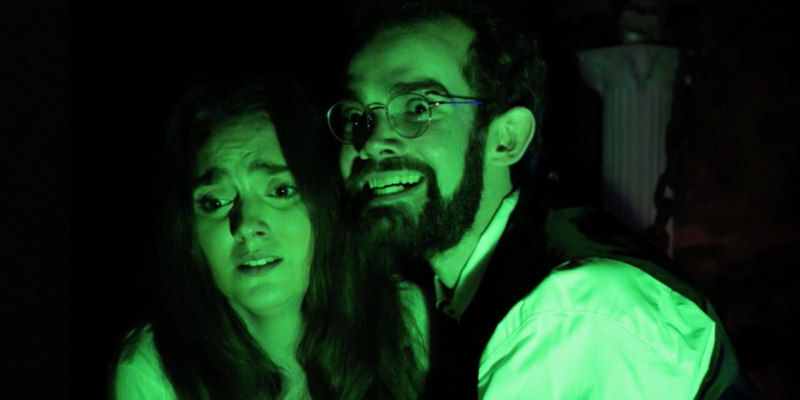 Joshua Kennedy's Hammer homage will premiere in January. 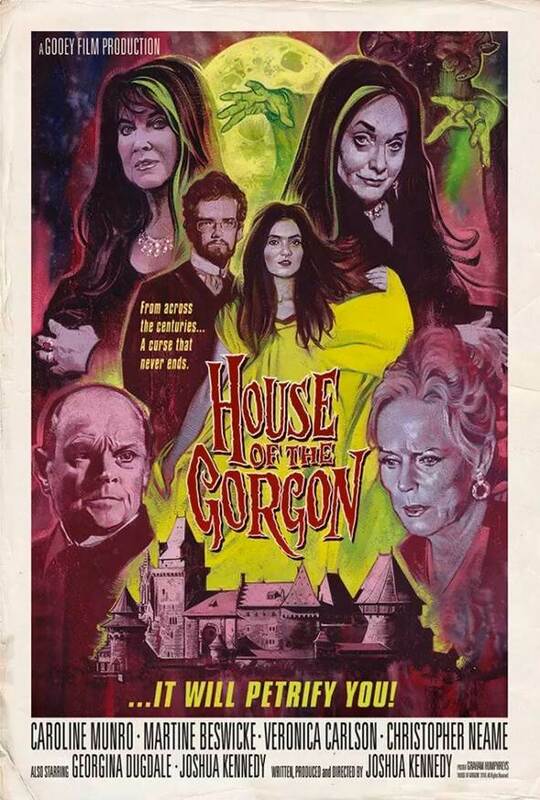 Writer/director Joshua Kennedy's gothic horror House of the Gorgon gathers a host of former Hammer stars, including Caroline Munro, Martine Beswicke and Veronica Carlson for a tale of gorgon sisters, mysterious priests and of course, Hammer glamour. Munro and Beswicke will present the film at its UK premiere on January 25th at London's Regent Street Cinema. This special UK premiere screening will be followed by a Q&A with Munro, Beswicke, actress Georgina Dugdale (daughter of Munro) and writer-director Kennedy.